Please join us for our FREE CrossFit Amundson Community Workout today from 10AM to 11AM. Todays workout will be coached by Greg Amundson. We look forward to seeing you there! 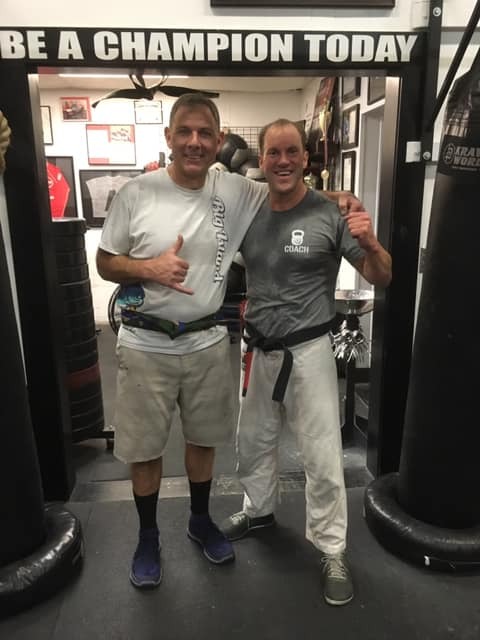 Congratulations to Jim on his promotion to CAMP Blue Belt on Friday night. Ossss and KIDA! Monday, December 31 – 6AM and 8AM CrossFit class. All other classes cancelled.